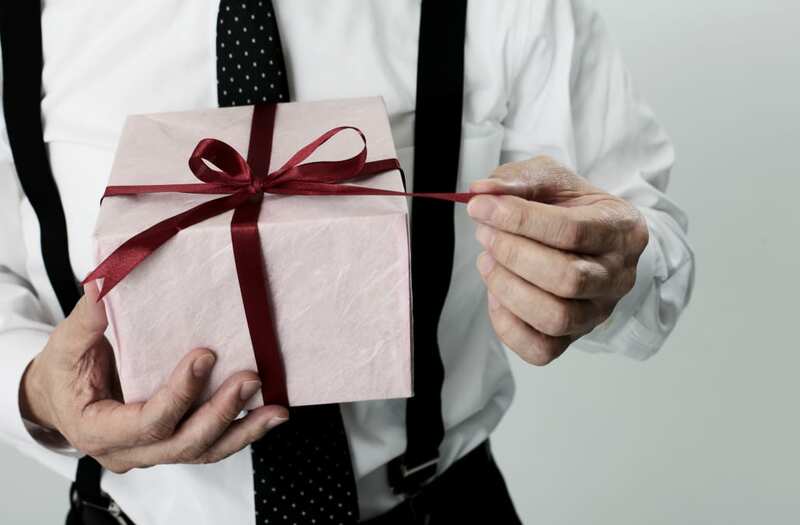 Let's face it, guys tend to be less vocal about their holiday wish lists -- so sometimes, we have to do a little mind-reading, or find them the perfect gift they never knew they needed. 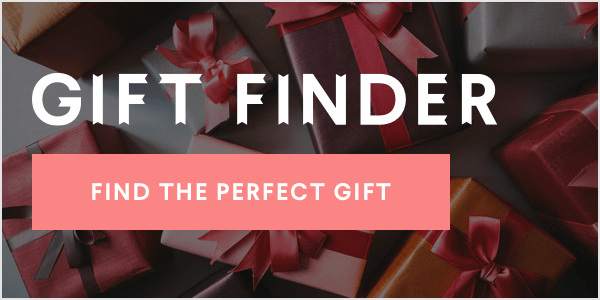 SEE MORE: Gift guides galore! We can help you with that. From classics (you can't go wrong with a wrinkle-free shirt) to unique finds they would never think to ask for (just trust us on the couch arm table), we've thought of everything. Not to mention, we got a little help from Ryan Seacrest, so click through for his "essential" pick below! This dapper layering piece has button cuffs so he can roll up his sleeves, removable collar stays and an open slot on the pocket for holding pen or golf tee. What more could he ask for, really? He wears it everywhere -- so give his Fitbit a fancy outfit for special occasions. Real men love a good, cozy sweater. Yes, there's a women's version too. Because you're not the only one who cares about your shoes. The perfect investment piece for the adventurous skier and outdoorsman in your life. Still looking for more? Check out the video above for more ideas for every man in your life.